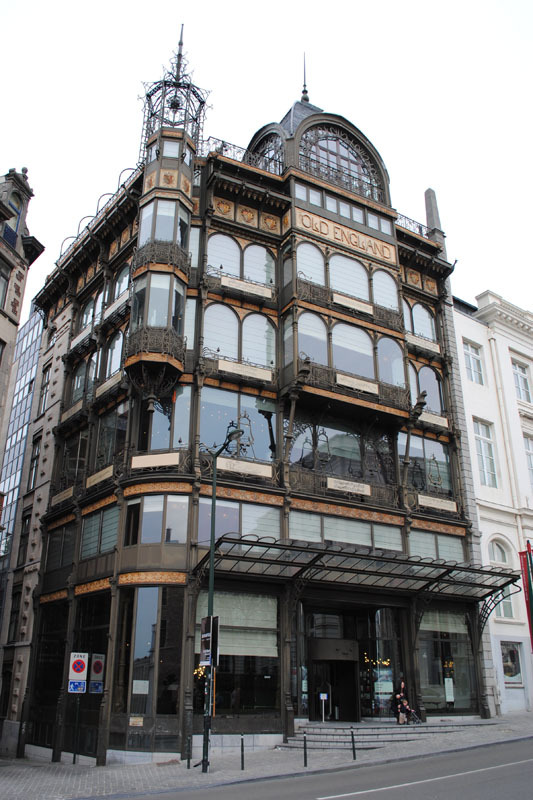 Art Nouveau , an architectural style from around 1900, known elsewhere under the names Modern Style, Liberty or Jugendstil. 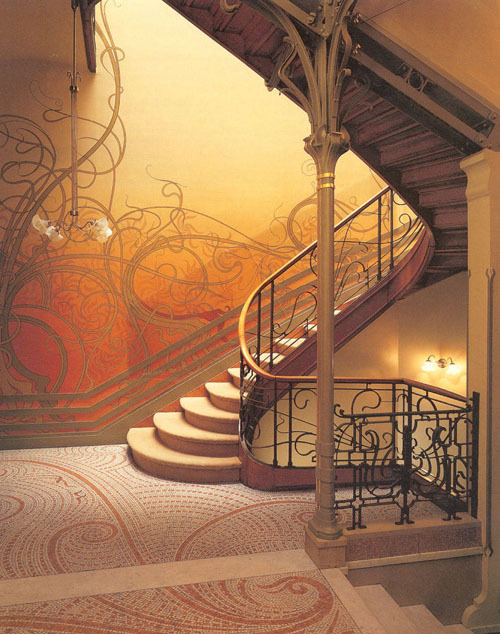 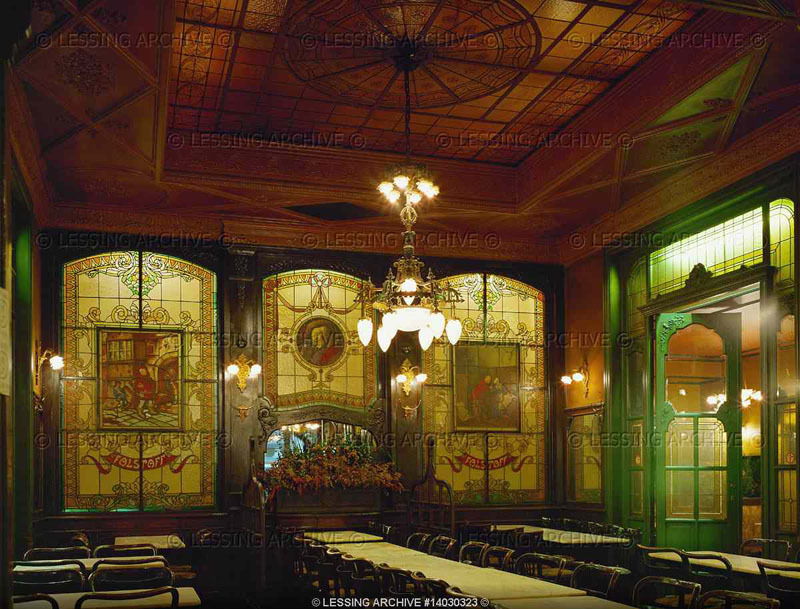 The Art Nouveau played with light, form and colours, thus creating a musical architecture. 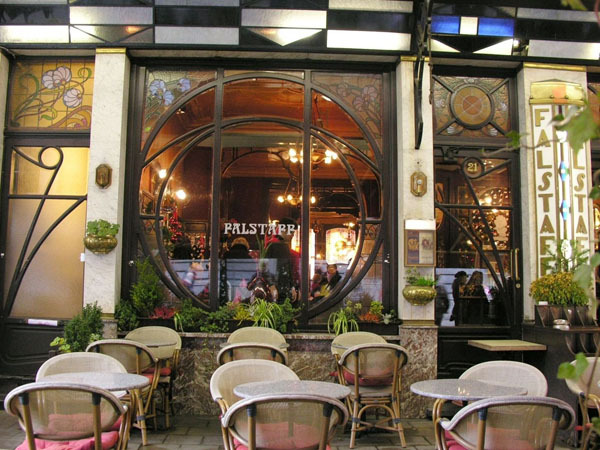 We will discover this 'art in the street' in the area you prefer. 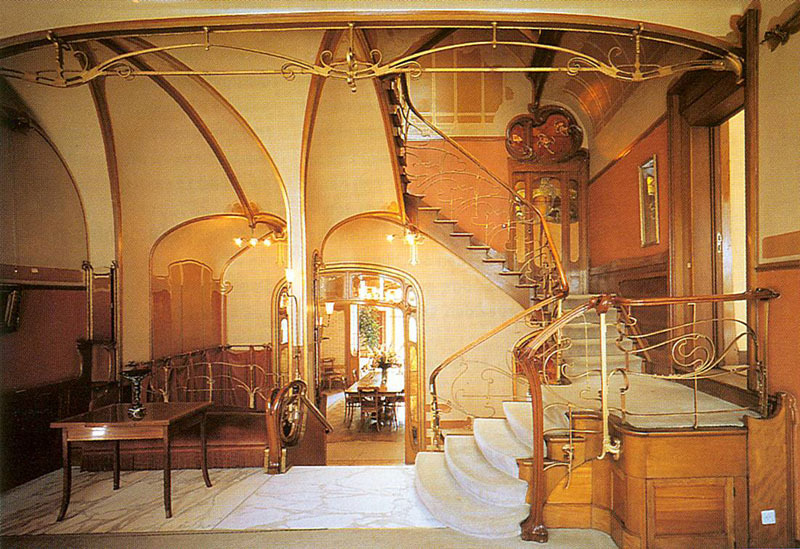 A visit to Victor Horta's home is possible on reservation.